Let it be known that from this day forward the home of the Loyal West End Yacht Club will be re-located back to it’s ancestral home (West End), 18*23’.04 N – 64*42’.09, the NEW “Omars Fusion” Restaurant/Bar. For you landlubbers, South side of Soper’s Hole on Frenchman’s Cay, Tortola. Just before the boatyard (if you are driving). The Loyal West End Yacht Club would like to extend an invite to the Royal British Virgin Islands Yacht Club, the St Thomas Yacht Club, The Coral Bay / St John Yacht Club, The St. Croix Yacht Club, (inclusive of all colonials and traitors of the Empire) the Puerto Rican Navy (always welcome in the BVI), and any other salty sea dog sailors that may be in the vicinity of West End Tortola during the weekend of the 16/17 February in the year of our lord 2019. 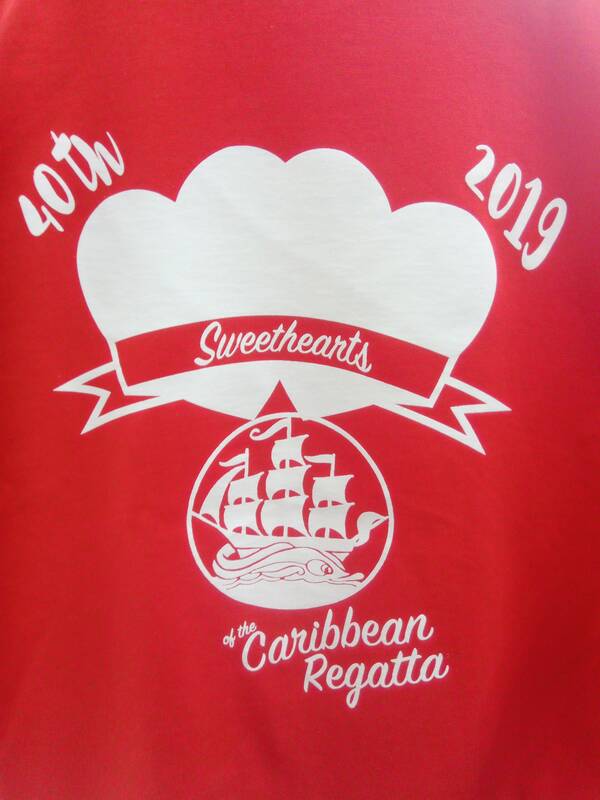 All are welcome for the purpose of celebrating, not only the return of our club to West End but, also for the 40th anniversary of the “almost world famous” Sweethearts of the Caribbean Regatta. Expected first start 10am. However we will consider; Island Time and late comers from our island neighbours. Please radio for this consideration (rum for the committee may be required). Free dockage available to non BVI boats, on a first come first docked basis. Discounted entry fees for early sign up (helps us organize). We look forward to seeing everyone next weekend for great fun & racing! Thanks for posting all the deatils..I mentioned this in my post about "Oma's Fusion"..lets get a BIG crowd for fun and sailing! Thanks to you for all you do for the BVI! Hopefully we have lots of boats and lots of fun next weekend! Think we can hi jack a boat Chris?? I prefer the word "borrow"
Will you guys be entering a boat or two (not hi jacked) 🤦‍♀️🤣 ? We are meeting tonight to get the current list together. Thanks! I wish..I think we may be looking for help crew for someone shorthanded..I'll also be renewing my membership. 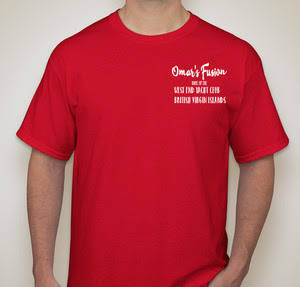 Just spoke to Omar and it sounds like there may be some cool shirts for sale! Cool shirts! Just arrived yesterday. We’ll definitely be there for the celebration.